I’m about to head onto the open road tomorrow. It’s a twelve-hour drive to see my parents in Georgia. I need some brainy podcasts for the mind-numbing stretch of highway. I’ve got something for you if you’re in a similar boat. 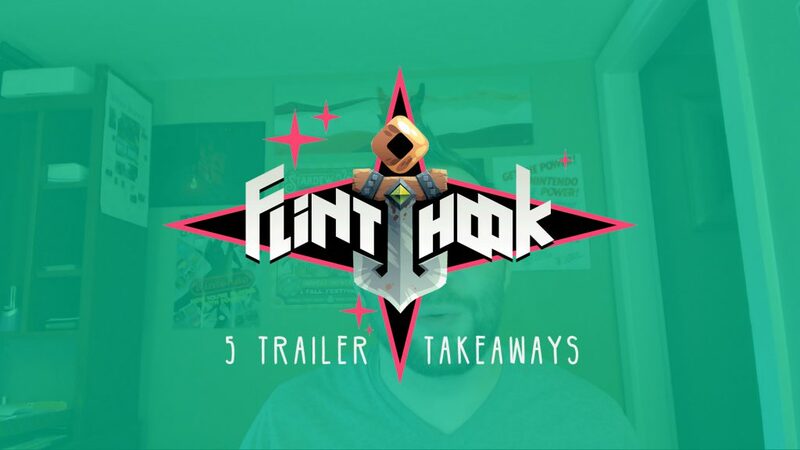 “What goes into a great game trailer?” Dylan Ilvento (developer of Peak) asks me this question and many other great ones. We talked about the way you capture a players experience, and touch-on a game’s emotional journey. This year I talked to some of the greatest minds in games. We talked on the role that one’s beliefs shape a game’s design—a rare opportunity in this scene. My buddy Drew and I head up the Gamechurch podcast: a conversation about game, life, and belief. We work hard to make sure that folks of all backgrounds have a place where their experience is honored. And so we’ve had some incredible guests this year. You all have made this year amazing for me! I can’t wait to see what next year has in-store. Thanks again. Safe travels! If you’ll indulge me, I’d love to talk about the game, Tacoma. After completing the game a few times, talking to Steve Gaynor, writing about the game’s relationship mechanics, and reading-up on Derek Lieu’s process for both trailers, I think I get what’s really special about the game. 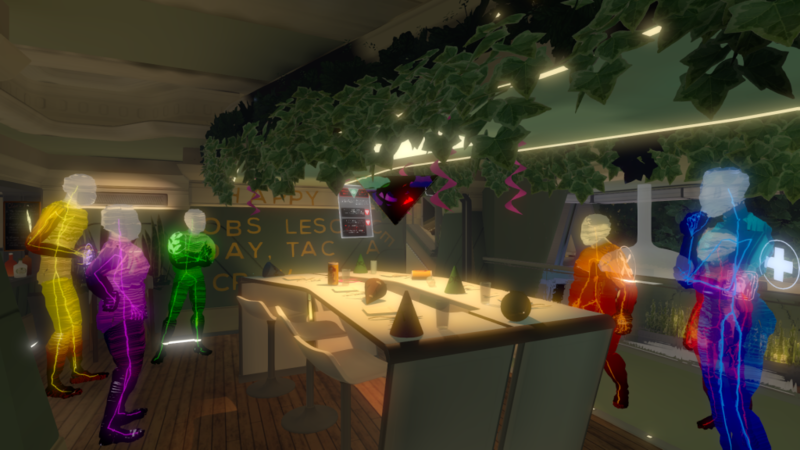 Tacoma’s critical consensus seems to be, “it won’t make the same impact as Gone Home.” But it would be a shame if we didn’t celebrate Tacoma on its own terms: that of its unique medium for connecting with the characters. 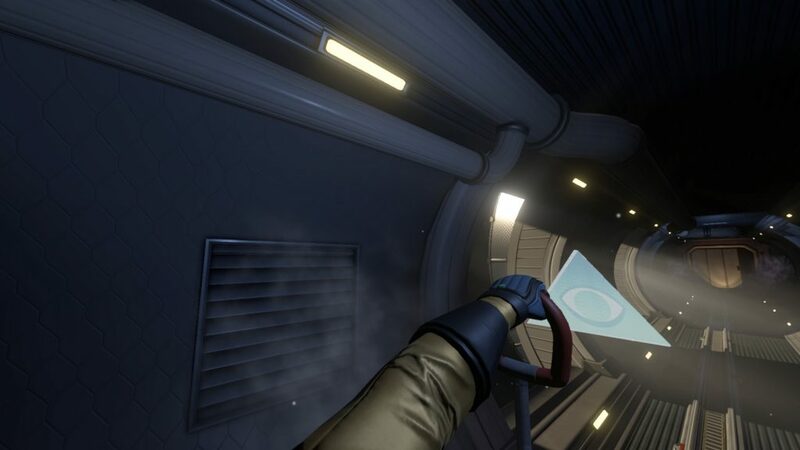 Tacoma’s body-frame recordings are so special to me: I can engage, rewind, process them. I dream of the future where I can receive a recording from a friend or loved one that I can watch over and over, feel connected while not feeling like I have to immediately know what to say. This creates an imaginative playground—that opens my mind to the possibilities of this new form of interpersonal communication. While I’m more-present with this in-game character than any game experience I can recall, I’m also daydreaming about the future of communication preferences for introverts like me. There’s something beautiful about being able to feel connected to others, while also not being forced into being present with them, but rather electing to be there. You can read the full piece if you like. Motivations for designing a game like this really matters to me. 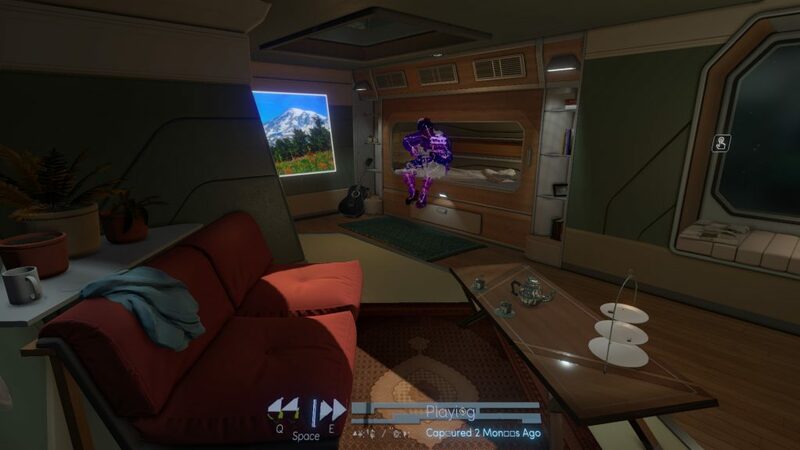 So I was deeply excited when my buddy Drew told me Steve Gaynor wanted to come back onto our show to talk about what led to the design of Tacoma after his team’s work on Gone Home — and how his beliefs affected that. I was curious how they wove a story that diverged away from popular “Us vs Them” narratives. Be sure to add that interview to your podcast player of choice. At any point during playback you can pause, rewind or fast-forward the recordings. It’s necessary to do this because you can only hear conversations in your immediate vicinity. For game capture purposes, this meant at the press of a button I could rewind a scene, change the camera angle, and get a new take with a different shot composition. Derek goes on to highlight the unique way he applied the Rule of Thirds, and some physical solutions for recording gameplay that way. I recommend reading his whole post. I managed to do this on a Sunday in about 7 hours (with some breaks for food/cats etc. ), with only a few small tweaks the day after. My familiarity with the game greatly expedited my edit/capture creative decisions, otherwise I never would’ve considered taking on a project with so little time available. I loved this game, and I would encourage anybody thinking about a first-person-narrative game trailer to study this game and the trailer resources around it. 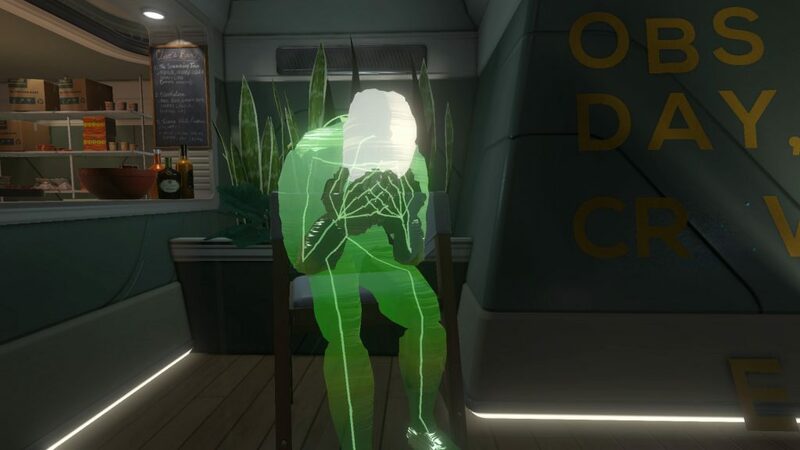 Tacoma is available now on PC and Xbox One. Video: What makes Flinthook’s trailer Damn Near Perfect? Flinthook! 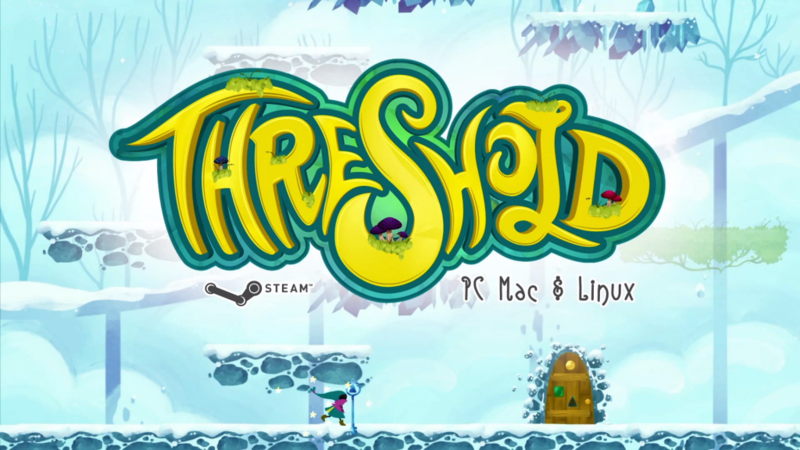 It’s wooing gamers (and game devs) everywhere! Why? Well, it can’t hurt that the gameplay trailer is damn-near-perfect. Notice these Flinthook™ color bars! We haven’t even started the trailer yet! And already the game is subconsciously establishing its unique voice. Here’s a quick test: can somebody look at any screenshot from your game and instantly tell that it’s your game? 2. Try a sweet one-shot opener! Notice how in the first fifteen seconds we’re treated to everything we need to know about the game: the genre, Flinthook’s unique-take on the genre: specifically, the sweet hook-shot! And, killing enemies to bag the loot! If you can show everything that your game does in one shot? Do it right away! You’re biased and your opinion doesn’t matter. What others say about you, though? Yeah, use it if you got it. The more variety and big names here, the better. Nobody else out there has sweet hookshot action like Flinthook. I mean — it’s in the name: flint-hook. But what’s most important is that this one-of-a-kind hookshot action is front-row-center. The trailer opens on hooking. And the trailer ends on hooking. Make sure you tattoo this on your forehead: your unique gameplay is how you stand out against the SEA OF STEAM RELEASES. 5. Sneak some player motivations in there. Notice when the trailer says, “Become the greatest space pirate,” and then shows some action. Then it’s all “Plunder randomly-built spaceships.” This is great too: I love how this line addresses the roguelike structure of the game. These little statements say so much about why you wanna play the game. And they speak to you kind-of on a subconscious level. Try a sweet one-shot opener! Sneak some player motivations in there. I’m M. Joshua. 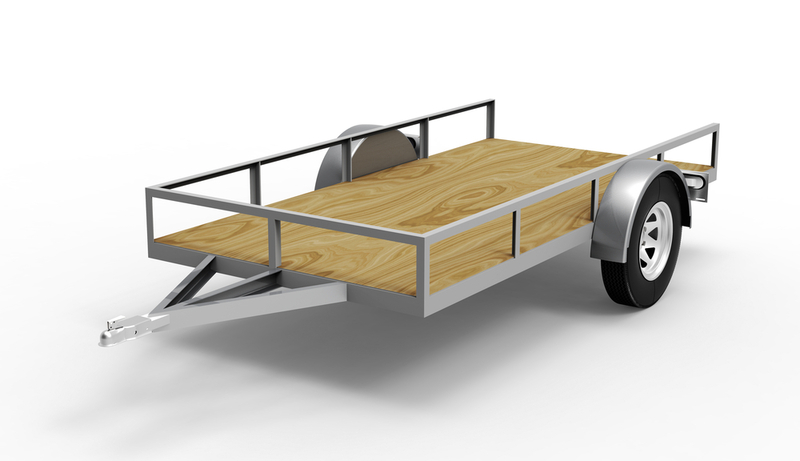 Find me at mjoshua.com, where I’m available for trailer consultations and trailer projects. And? Feel free to subscribe — for the next time we look at a damn-near-perfect game trailer. DOOM gives you messianic rights; it tells you you’re the chosen one—and gives you all the guns you need to rid the world of sin—one Glory Kill at a time. DOOM overwhelms the senses with satanic imagery and the most Ultra-Violent challenge anybody could ask for, yet ultimately DOOM is still too easy—too doable to express the unnerving tensions of the true messianic self-sacrifice that we’re invited to. And that’s why we love DOOM so much: it makes messiahship easy. DOOM’s Fight Like Hell cinematic trailer does something rare: it inserts us into the game’s brainspace without showing any gameplay. The only on-screen verbs are reproducible in-game. Notice the shots of the Doom Marine’s armor. Those shots tell us the most important thing about the game’s story: your demonic clashes are the story. Your actions matter. DOOM’s first-person gameplay showcases this, but this trailer shows us what the player looks like. Keep this in the back of your mind when you think about your game’s trailer: how do we show the player? How do we show that their actions are the story? Stephen’s Sausage Roll taught me how to overcome impostor syndrome. So I penned a piece about it (which Critical Distance recognized). I feel like a Vegan at a sausage fest when I play Stephen’s Sausage Roll. Being out of place isn’t unfamiliar. I’ve worked at a tech company surrounded by MIT and Harvard grads when I’ve barely got through a local art school, but Stephen’s Sausage Roll questions my intellect at every juncture. I hammer my brain against its near-impossible puzzles, making almost no progress at all. It feels like a showdown against my old nemesis: Impostor Syndrome. He shouts me down at every step of the game, “You don’t belong here, dumbass!” That nasty old Impostor Syndrome isn’t going down without a fight, but I think I’m finally ready to give that old coot a swift kick to the sausage. Fifteen minutes later, I’m ready to say uncle—again. This trailer didn’t invite me into the tensions of the play experience. While the length, tone, and single-shot stylings are admirable, you can’t gain a sense of the player’s motivation or the core verb set. While it was wise to keep the lid on those puzzle-breakthroughs, I’m afraid that this trailer only serves as an additional gate to those on the fence of spending the $30 premium asking price. A different framing device could have showcased the smart tactical grilling required to ensure an even four-part sausage cook; and thus, helped would-be players over that final purchase decision hurdle. I recently published Why your video game trailer didn’t work at Kotaku, The 7 worst mistakes you can make with your game trailer at Gamasutra, and Don’t make these mistakes in your game’s trailer at r/gamedev. Each of these outlets is a re-sharing of the same article posted here on this blog, Worst Trailer Mistakes. Expansions may be in-order. 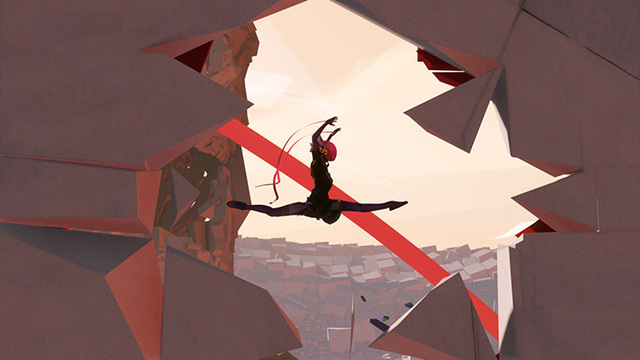 Beyond trailers, I’m fascinated with unfolding developments in the world of games. 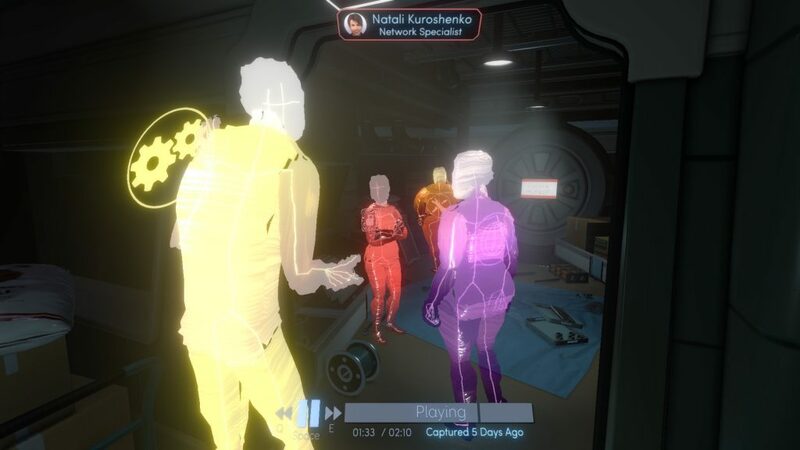 Couch multiplayer games have something of an exposure and a adoption problem that needs to be overcome for the genre to endure, so I wrote Trench Run and the future of local multiplayer innovation over at Indie Haven. Semi-relatedly, being lost in games is usually a bad thing, but here’s a powerfully good use of lostness: Finding Home in ‘Paws: A Shelter 2 Game at Gamechurch. I want you to have the best indie game trailer resources—especially a guide on how to make trailers around the player’s emotional journey. Here’s an assortment of my very best Gamasutra contributions. Enjoy! The best and most-powerful game trailers toss us through a ringer of ups and downs. That rapid-fire assault of emotional intensity is what grabs us. It’s what makes us say, “I want that.” The thing is, most game trailers forget the player’s emotions. The best game trailers distill your interactive experience into a non-interactive shorthand that feels like shadow of something greater. These trailers bridge that player-shadow gap very well. Being careful doesn’t sell a game. Taking risks does. Fierce space-action [in the trailer] sold me on Galak-Z even though it wasn’t accurate to my experience with the game… You’d rather see what happens when the crap hits the fan. Fan-crap-spray sells games. Since starting to make indie game trailers, I’ve learned that the best ones make you want to play regardless of whether or not the game is fun. Not only do these trailers do this by captivating our longings and our fears, but all of them do this exceptionally well.